Pumpkin Pie Creme Brûlée is a French classic dessert transformed to sweeten your Thanksgiving table with its pumpkin flavor and crunchy top. 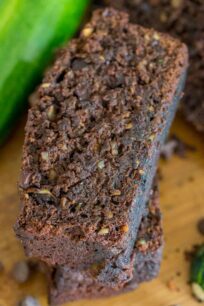 I love pumpkin flavor recipes like Pumpkin Fudge, Pumpkin Oreo Cake and Pumpkin Madeleine. 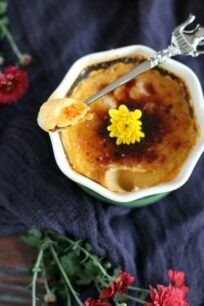 Pumpkin Pie Creme Brûlée is a nice change from the classic pumpkin pie. 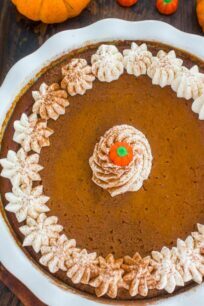 I have raved many times on this blog how I love creamy desserts, and with Thanksgiving right around the corner and grocery stores filled with literally everything pumpkin, I just can’t resist incorporating it in my baking. This weekend alone I bought one butternut squash and two acorn squashes, and a few cans of organic pumpkin puree that I actually ended up using in this Pumpkin Pie Creme Brûlée that turned out amazing. I am all for keeping the traditions and have the pumpkin pie, but you know sometimes you just want something more exciting than pumpkin pie. Imagine when you go to a Thanksgiving party and there is no dessert that you haven’t tried, nothing that really excites you! This Pumpkin Pie Creme Brûlée is the solution, its still festive, it still has that fall vibe, it has the pumpkin for God’s sake, but its very tame, it’s not overpowering, its sweet, fragrant, with a subtle pumpkin flavor, a creamy texture and a crunchy sweet shell. How do you serve pumpkin creme brûlée ? Sprinkle the cold brûlée with a thin layer of sugar, you can use cinnamon sugar as well. 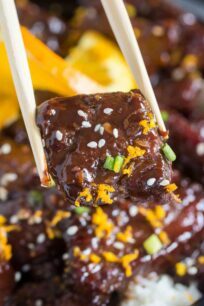 Caramelize it under the very hot grill or using a blowtorch. Repeat the process several times until you have a golden crackling topping. Leave the creme brûlée to cool and serve within 2 hours with whipped cream. Can you put creme brûlée in a pie shell? Yes, you can, but keep in mind that it does not have the pumpkin pie consistency, it is way more creamier, so don’t expect perfect slices. 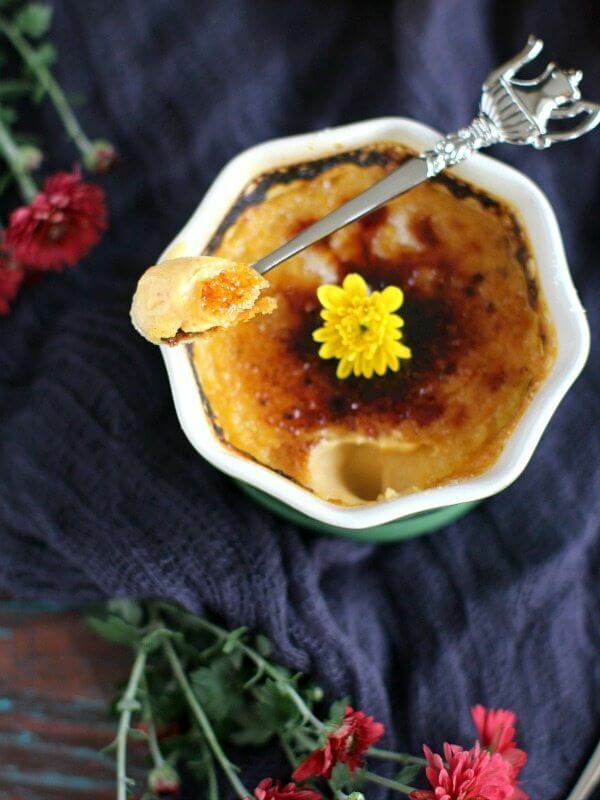 Can you make pumpkin creme brûlée without a torch? Yes, you can. Place the ramekins in the oven on the top rack, and turn on the broiler. Broil for 5 to 10 minutes, making sure to rotate them frequently so that they broil evenly. Watch them closely and take them out when they are golden brown and bubbling. Can you freeze creme brûlée? 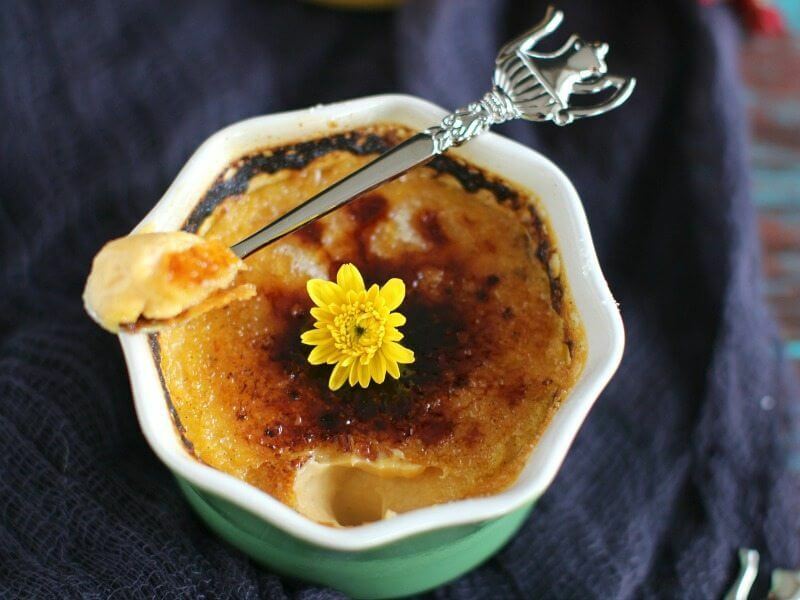 You can easily freeze crème brûlée. First, you will have to wrap the baked custards individually, and then freeze it. 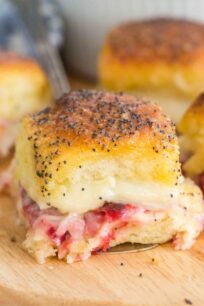 When you’re ready to serve them, just remove from the freezer, let them stand a few minutes, add some sugar on top, and torch them. The heat of the torch usually thaws them enough so that they are icy cold, but not frozen. Add the cream, vanilla bean and its seeds to a medium saucepan that is set over medium heat and bring to a boil, stirring occasionally. Once the mixture is boiling, remove the saucepan from heat, cover with a lid and allow to sit for 15 minutes. Remove the vanilla bean and discard. 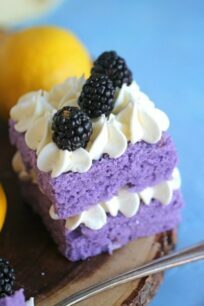 In a medium bowl or in the bowl of an electric mixer fitted with the wire attachment, whisk together on medium-high speed the sugar and the egg yolks until well combined, the mixture must start to lighten in color and become fluffy. 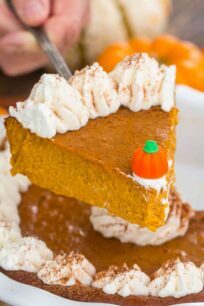 Whisk in the pumpkin spice and pumpkin puree, scrape the sides of the bowl and mix until well combined. Pour the liquid into 5-6 ramekins. The pumpkin pie creme brulee must be removed from the refrigerator 30 minutes prior to browning the sugar on top. Sprinkle the tops with 1 tablespoon of sugar and using a torch, melt the sugar and form a crispy top. Let it sit for at least 5 minutes before serving. 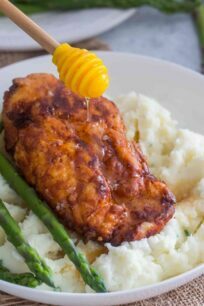 You can use vanilla extract instead of vanilla beans. 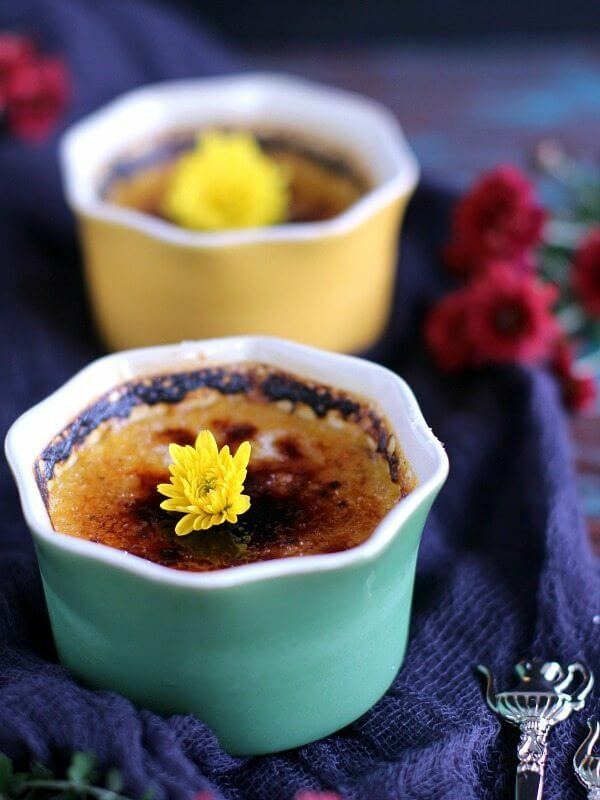 Creme brulee is my all time favorite dessert and you hit the nail on the head with this fall recipe! I can’t wait to try it! Thanks for sharing! Its my favorite too Jess, I hoe you try it with pumpkin! Yum! I love everything pumpkin right now! 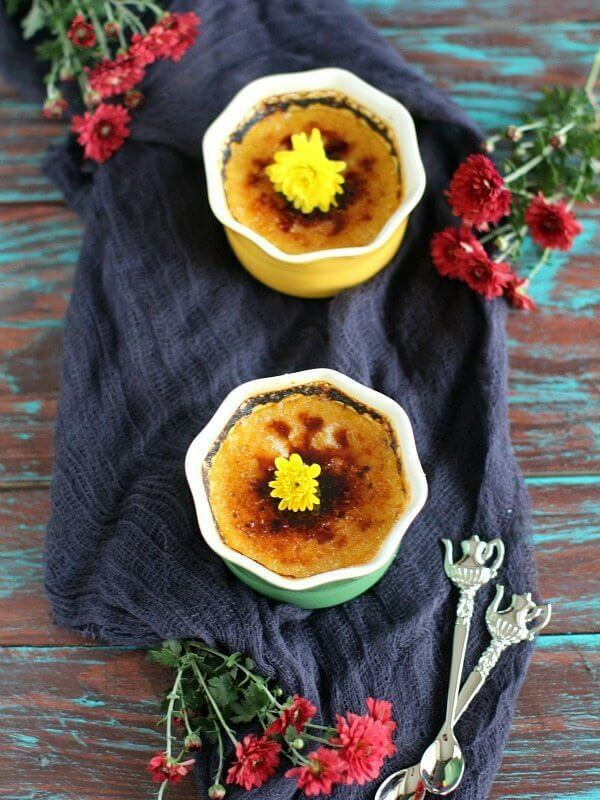 Creme brulee is always a fave! Pumpkin Creme Brûlée is delicious Rachelle! This has my name written ALL over it! Pumpkin spice AND creme brulee?! That’s what my dreams are made of! Wait, how much pumpkin puree goes in? (I’m rating with 4 stars because I’m sure it’ll taste good but, ya know, I can’t make it until I know the measurement). Hi Janna, I used 1/2 cup, for a very mild pumpkin flavor! 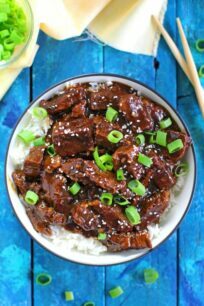 Can’t believe I forgot to add this to the ingredients! OMG That is so crazy that I forgot that, its 1/2 cup! I updated it, so sorry! These are all my favorite things in one dessert! Thank you Shikha! 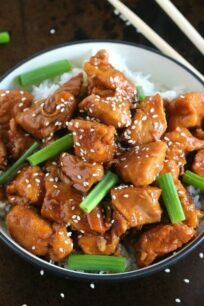 You have to try it, its really good! Can you put it in a pie shell. If so with the recipe change. You can if you choose too, but please note that the consistency is very creamy, you will not be able to cut perfect pie slices.